We have launched South Africa’s first Sparkling Cold Brew. Our Sparkling Cold Brew features three main components. The first is cold brew. What is cold brew? It’s ground coffee that’s immersed in cold water for around 12 hours and then filtered. “The result is a smooth, low acidic coffee with a natural sweetness,” says Macaskill. We have used our flagship coffee blend, The Great Dane, for this. 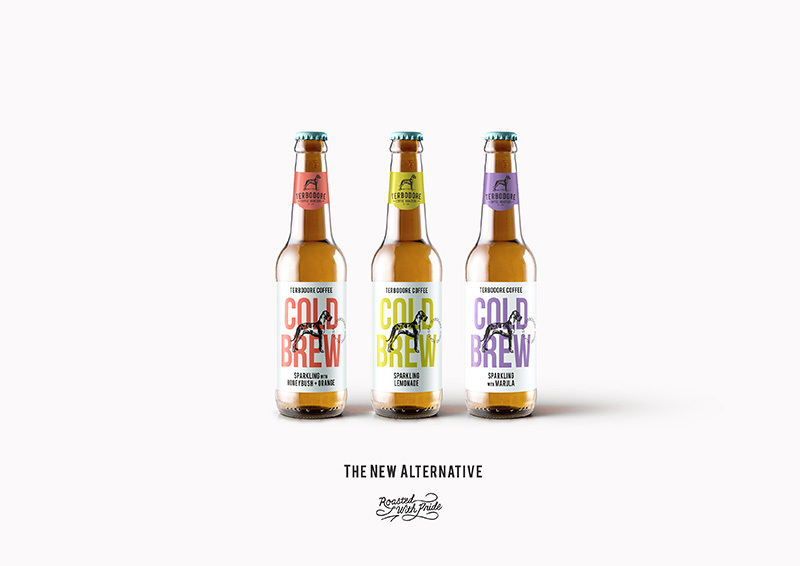 The cold brew is then crafted with carbonated mountain spring water and natural flavours to create these three, thirst quenching, ready-to-drink beverages. The three flavours include Marula, Lemonade and Honeybush & Orange. They’re available for pre-order online now.